Implement the PYP and give students the full breadth of high quality inquiry learning with this non-prescriptive, flexible support. This Teacher's Manual provides guidance and practical suggestions on how to deliver the unit of inquiry. 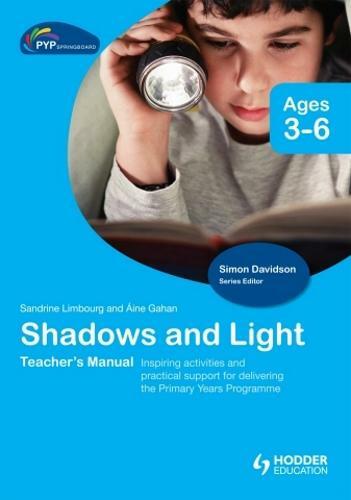 Each manual includes links to the appropriate transdisciplinary themes and skills, key concepts, PYP attitudes and learner profile to save you valuable preparation time. It is also included as part of the relevant Inquiry Box with a selection of age-appropriate fiction and non-fiction.